Mitch Lacco built Jesamine in 1922. She was built to compete in a new interstate series for 21 foot Restricted Class yachts, the Forster Cup. The Forster Cup was the instigated by the Governor General, Lord Forster. 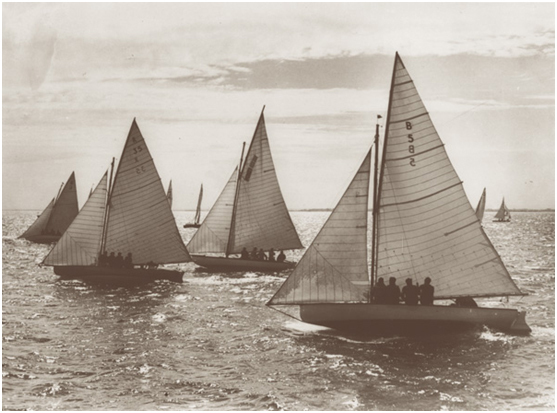 The 21 foot Restricted Class evolved from the boats that sailed and worked in Victorian coastal waters. The fishing fleet including the Queenscliffe Couta boat fleet in part influenced early designs. Jesamine raced in the 1924 Forster Cup selection trials for Victoria. 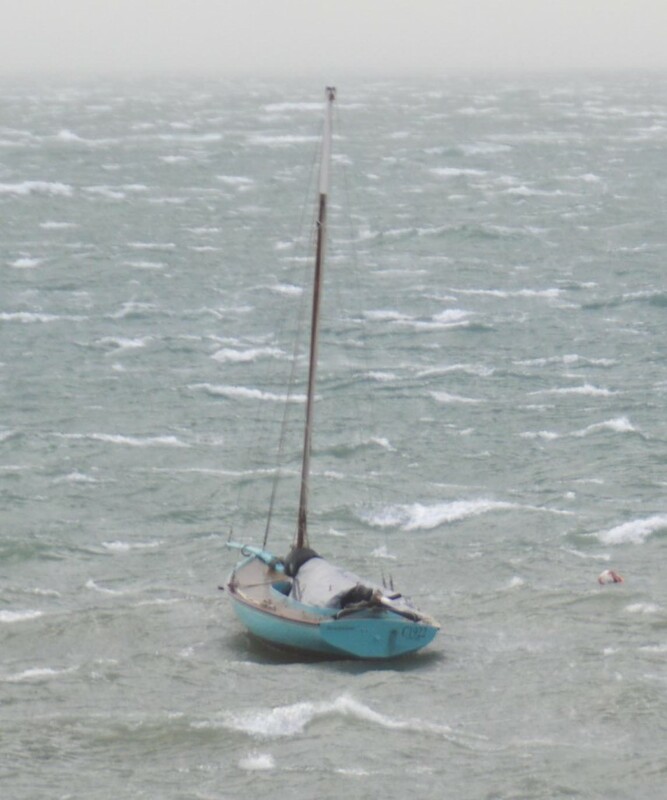 She proved to be very fast on the wind, leading most races at the weather mark. However, she was no match for the more radical designs when running and leading. 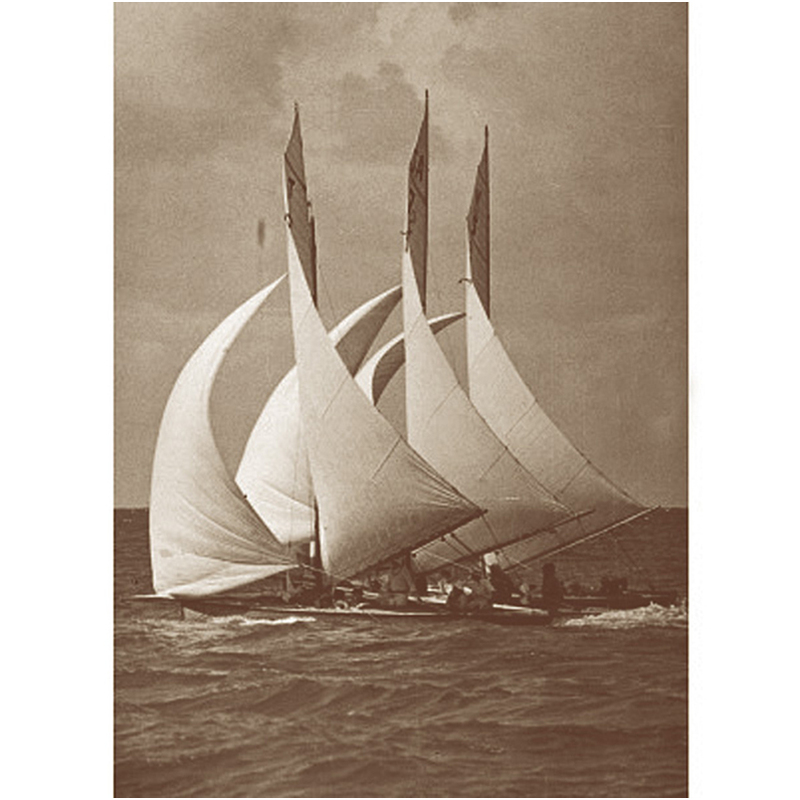 Following the 1924 Forster Cup, a proposed sale to a Geelong doctor fell through and Mitch converted Jesamine into a Couta style fishing boat and she spent may decades fishing under sail from the Bellarine peninsula. A restoration was carried out in the late 1990s under the guidance Dugga Beazley. Jesamine is now owned by Mitch Lacco’s Great Grandson and a regular sailor at the Sorrento Sailing Couta Boat Club; Tom Snowball. Tim Phillips purchased Jesamine from Tom in 2016 and has replaced a number of ribs and done significant restoration work. In 2017 Tim raced Jesamine at SSCBC in the Winter Series and won several both line honors and handicap.